I can’t believe my life. My experiences, I am so incredible grateful for. I got to work , and live on the same camp with these guys. 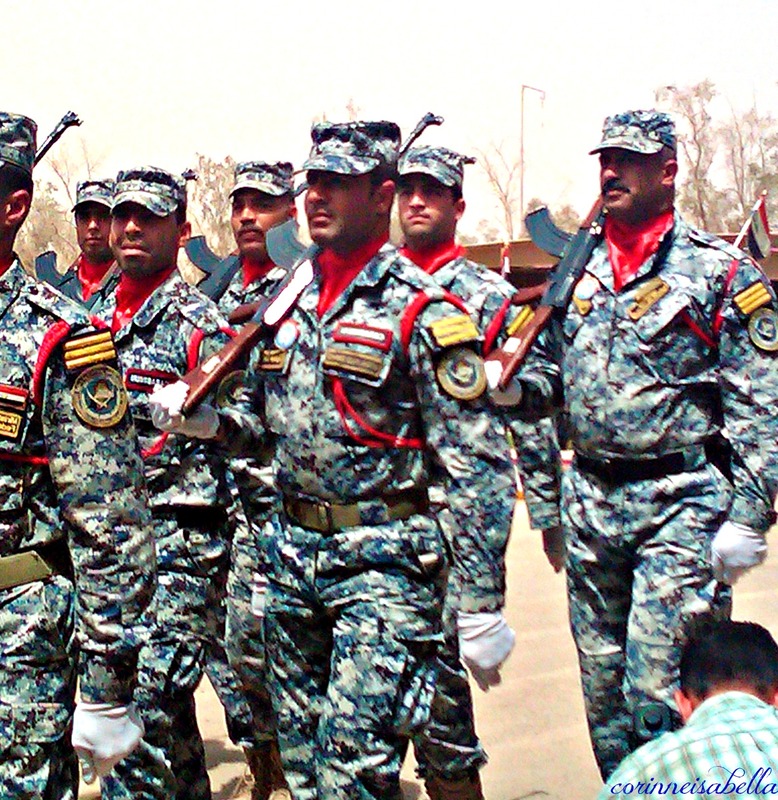 These are the GOOD guys in Baghdad, training to become law enforcement officers. Making Baghdad a safer place to live.